 Talk back: What do you think of Doral? The site of a famed golf course that dates back to the 1950s, Doral has lately morphed into a small-business hot spot, especially for entrepreneurs active in the Latin American market. 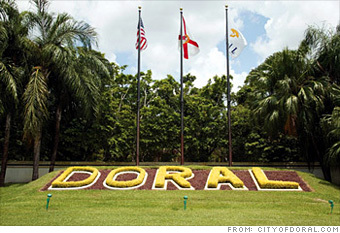 Find homes for sale in Doral, Fla.